The mission of SkinCeuticals is to improve skin health. Dedicated to this purpose, one simple promise is made: provide advanced skin care backed by science. SkinCeuticals provides complete skin care solutions through skin and medical professionals only. Make an appointment for a skincare consultation at Nuala Woulfe Salon & Serenity Day Spa to learn what products will work best for you. 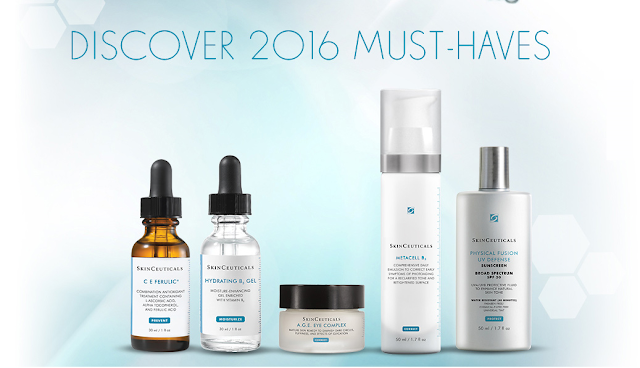 The goal of SkinCeuticals is to provide you with advanced skincare backed by scientific evidence. When it comes to the scientific proof behind skincare technology, SkinCeuticals sets the standard in the cosmeceutical industry. We devote countless resources toward research at major medical institutions to support the technology behind our products. Our active ingredients are pharmaceutical grade, and the studies performed on our core products are peer reviewed.